Have we got a surprise for you! 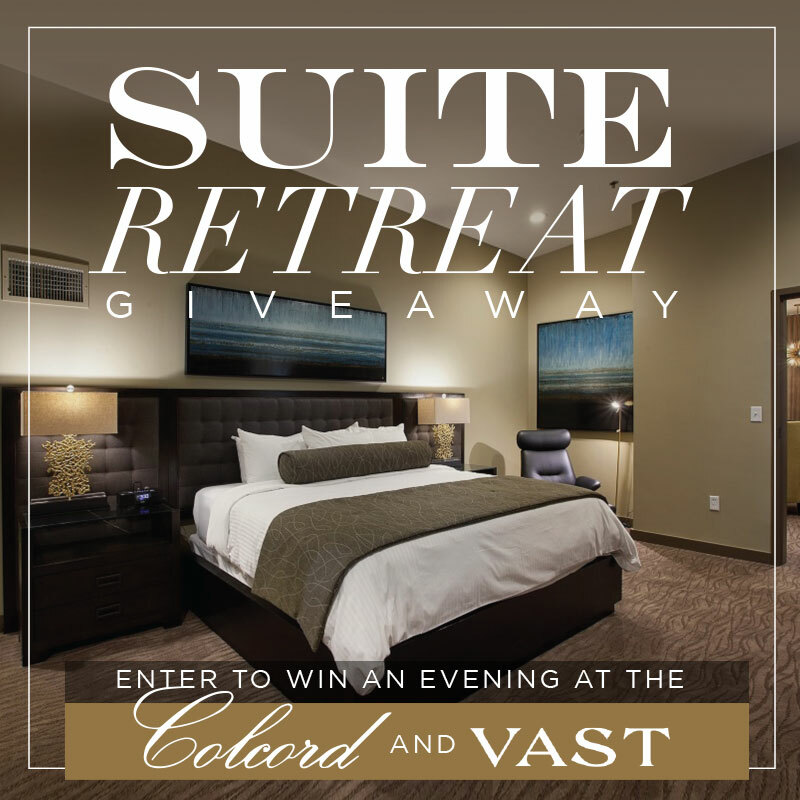 We’ve teamed up with the Colcord Hotel and Vast to offer one lucky couple a Suite Retreat in OKC! Enter to win a romantic one night stay at the Colcord Hotel and dinner at Vast – a five-course tasting menu paired with wine (tax and gratuity not included)! Head on over to our Instagram (@bridesofok) for all the entry details – 3 likes and follows is all we need! Good luck! As Oklahoma City’s first luxury boutique hotel, the Colcord Hotel infuses unsurpassed style with an unmatched commitment to service excellence as well as environmentally friendly business practices. The Colcord offers one-of-a-kind indoor and outdoor event spaces available and ready for your next event! And one look at their luxe suites and you’ll be dying to stay the night or host your guests here. 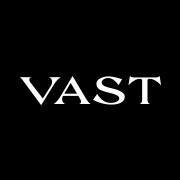 We love Vast for a rehearsal dinner! The private dining spaces at Vast are modernly decorated, equipped with audio and video technology, and staffed with dedicated servers. The private dining menus are available at three price points, and Vast also offers flights of wine in addition to the restaurant’s complete wine list.